Book your appointment now and get £5 discount. Although many drivers put off having their vehicle serviced in an attempt to save money, this is never an advisable course of action. Every manufacturer recommends that car owners carry out regular routine maintenance on their car and get it serviced at set intervals to minimise the chance of a breakdown. It also guarantees safety while driving on the roads for you and your loved ones. While this sounds like an unnecessary expense, you should have your vehicle serviced on an annual basis to protect yourself from the hassle and expense of a serious breakdown. It also guards against accidents caused by inadequately maintained components. Why Choose Charlwood Auto Repairs To Carry Out Your Vehicle Servicing? 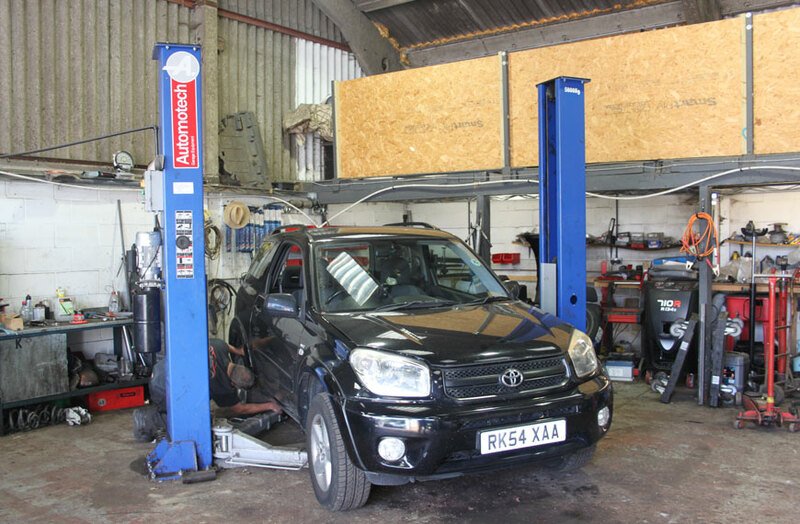 While you can choose from a number of garages which offer vehicle servicing in Horley and the surrounding area, if you bring your car or light commercial vehicle to Charlwood Auto Repairs we can offer you a number of outstanding benefits. We provide exactly the same quality of vehicle servicing as you would expect at your car dealership but at a fraction of the cost. We can carry out vehicle servicing on a wide range of makes and models thanks to the expertise of our skilled vehicle technicians. We also carry out servicing on light commercial vehicles. Don’t put off your vehicle’s annual service, or you could find that you are facing the bill for an expensive breakdown. Contact our expert vehicle servicing team today and arrange your appointment. What Do You Check In A Car Service? We will be able to determine if there are any issues with your vehicle that require repair so that you can get them fixed before they cause a breakdown or more serious problem. Do You Offer Different Types Of Service? Vehicle manufacturers recommend different levels of servicing depending on the age and mileage of your car. 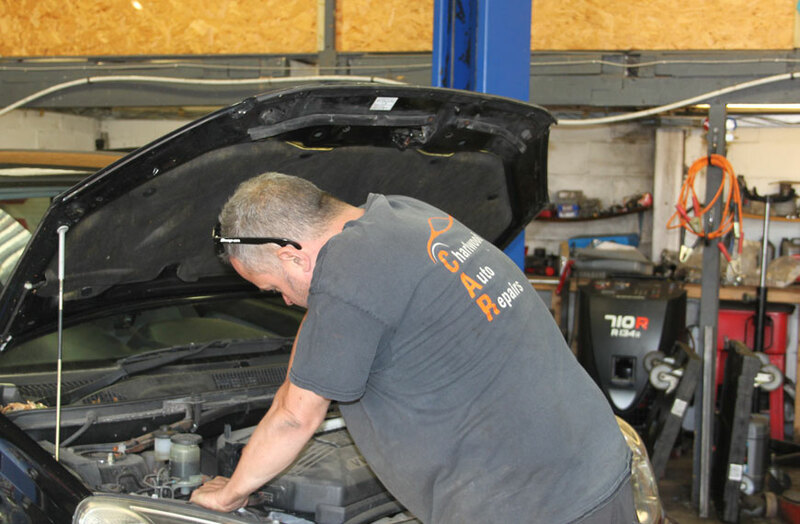 We can carry out interim, full and major services to suit the needs of your vehicle and to keep it in good working order. 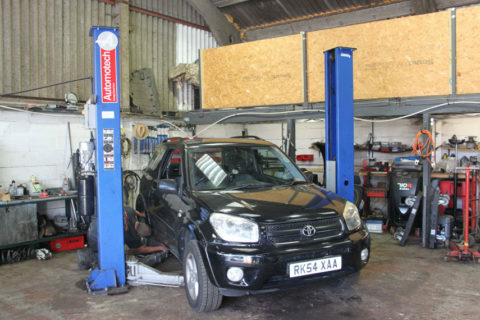 Why Does My Car Need Servicing If It Has An MOT? Although all cars over the age of 3 years have to pass an MOT test by law, cars of all ages should still have an annual service to keep it running properly and to keep you safe on the road. This is because, while the major components of your vehicle will be checked as part of the MOT, the inspection is not as in depth as a service, and therefore potential problems may not always be spotted. Also, as part of a service, your fluid levels will be checked and topped up which also does not happen with the MOT.